The texture and tastes of the many different expressions of bourbon however marry well with many ingredients and stand up to others in delightful cocktails. It’s perhaps no coincidence that the first drink listed in an 1895 edition of “The Mixologist”, a favorite bartender “bible”, is a whiskey cocktail. Since Kentucky’s legendary Senator Henry Clay introduced the Mint Julep to Washington, DC at the Willard Hotel and the Old-Fashioned was first made at Louisville’s famed Pendennis Club, the bourbon cocktail has earned its place in American mixology. Current trends with house-made bitters and culinary-inspired infusions are delighting the most discriminating palettes around the globe. 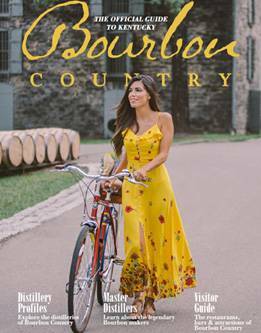 You will find a great selection of books featuring bourbon cocktails at many of the gift shops and bookstores in Bourbon Country. Some of our favorite titles are “The Kentucky Bourbon Cocktail Book” by Joy Perrine and Susan Reigler and Chef Albert Schmids’ “The Kentucky Bourbon Cookbook”. To get you started on a few in your own home bar, here are some of Kentuckians' go-to bourbon drinks. 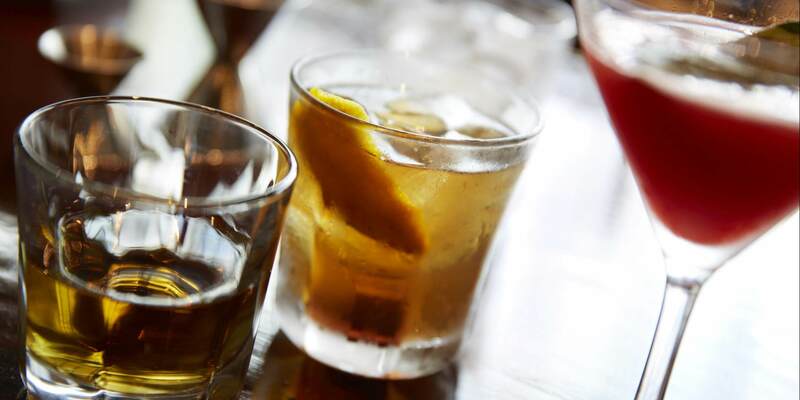 The Old Fashioned was invented in the 1800’s at the Pendennis Club, a private club still in operation in Louisville. The Manhattan was invented in the early 1870’s by Dr. Iain Marshall for a banquet held by Lady Randolph for presidential candidate Samuel J. Tilden at the Manhattan Club in New York City.